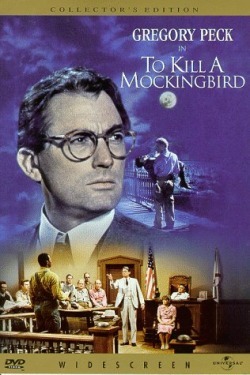 To Kill A Mockingbird is an American classic. Harper Lee invites us to view life in the South through the eyes of a young girl by the name of Jean Louise Finch. The novel deals with finding acceptance, the golden rule, equality, racism, prejudice, stereotypes, lieing, and what it means to be a well functioning society. In order to fully appreciate this novel, you will need to research cases, people, groups, laws, and events that make up this novel and our American history. Create and submit a powerpoint that answers the questions I have provided with the topic that you have been given. Feel free to use the websites I have provided for you as well as any other credible sources that you can find. 1. Click on the topic that you have been assigned. 2. Read throught the article/website and gather information to help you answer the questions that accompany your assignment. 3. Create a powerpoint that properly addresses all of the questions that have been asked.